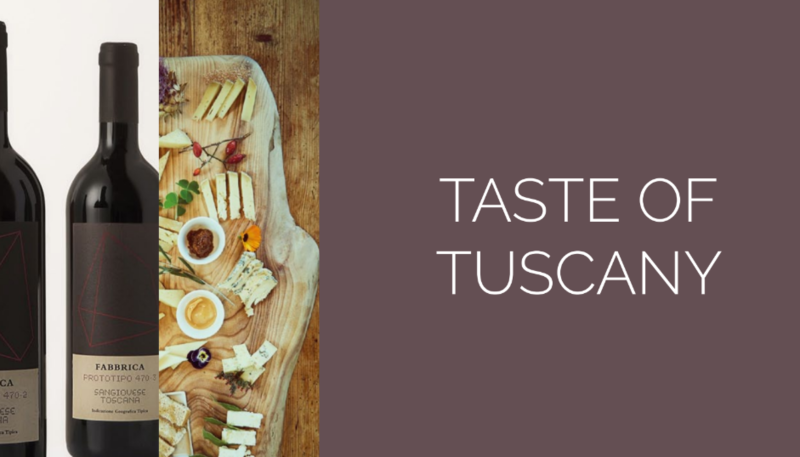 Are you on holiday in Tuscany and want to try the best food and wine excellences in the area? There is no better way than to visit companies, learn about their philosophy and reality to be able to appreciate in an authentic way some of the best products in the world. 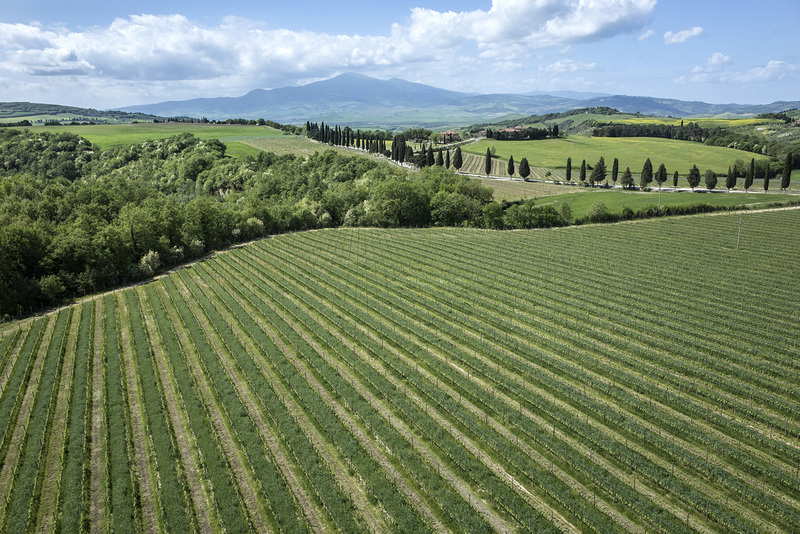 Podere il Casale and Fabbrica have collaborated to create a package that will let you discover the secrets of Pecorino di Pienza and Tuscan wines directly on the farm. Of course, everything always ends with tasting. Are you a cheese lover and did you always want to know how cheese is made? Together with Ulisse, owner of the farm and cheesemaker you learn how a traditional Pecorino di Pienza cheese is made. During the activity, Ulisse will guide you along the whole process: from the stable, to the fermentation to the aging. During the demonstration of a first salt cheese on the spot you can ask him all the questions that will come to you spontaneously during the discovery of this ancient art. The demonstration will then be followed by a lunch/dinner at the restaurant, where you will taste the result of Ulisse’s craftmanship together with a delicious meal based on our garden production and the creativity of the chef! Fabbrica signature tour will start with a walk through the vineyards, where guests will discover the characteristics of our soils and the philosophy behind our natural agronomy. A visit of the cellar follows, where visitors learn the process from grape to glass and they will have the unique opportunity to taste the wine en primeur directly from the barrels. Finally, a seated tasting, featuring four wines and the extra virgin olive oil produced at Fabbrica Pienza. of four wines, plus a tasting from the barrel. Price per person: € 200. Duration: full day. and 110 km from Florence. You will explore the world of Fabbrica through a visit of the cellar and a tasting of three wines, including the limited production from the Rhone Valley varieties. The visit will continue to Podere il Casale, a small organic farm whose aim is the respect of nature and its rhythms. During the guided tour of the farm you can see with your own eyes what it means to live a peasant life today here in the Orcia Valley. We show you our daily life from the barn to the dairy. Get to know our animals from donkeys to sheep while we will explain their role here on the farm. 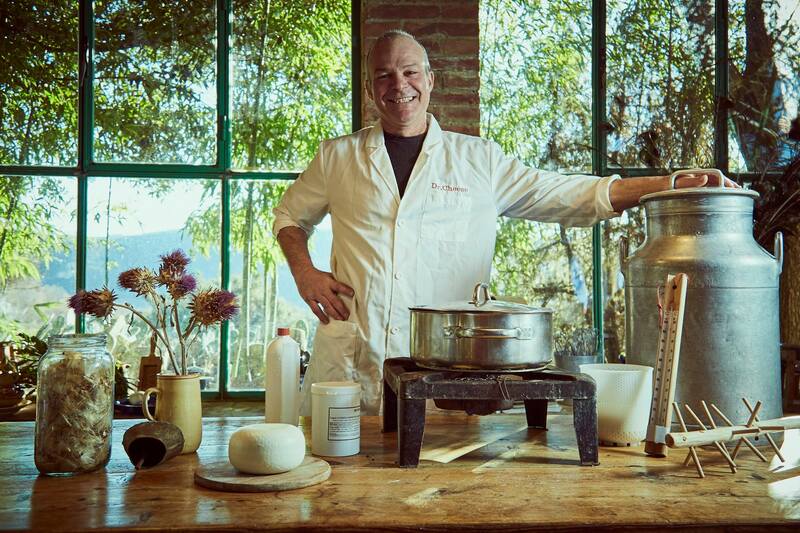 After that we take you with us to the dairy where you can learn more about our cheeses, which you will then try during a typical Tuscan farm to table lunch overlooking the enchanting hills of the Orcia Valley. Price per person: € 55. Duration: 3 hrs.